A lot of work may go into preparing for your residency interview and performing well throughout the interview day, but the work is not yet over after the interview. You may be tired after your interview, but there are some steps you can take to help make the Thank You Letter writing task easier and stronger. For example, once you have settled down for the night, take some notes on how the day went. Having all of these details written down while they are still fresh will help you personalize your Thank You Letter and show you were paying attention throughout the day. 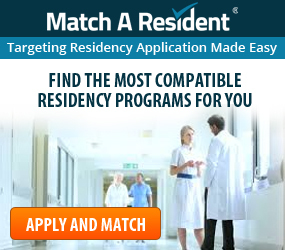 A Thank You Letter may not be a “required” part of the residency application process, but it is an important gesture that demonstrates your dedication, determination, and lasting interest in the program. Not only that, but it may also improve a program’s impression of you after you have left, raising your standing among the other candidates when it comes to ranking. It practically goes without saying that you should send a Thank You Letter to at least the Program Director. However, you may also send a brief letter or note to anyone who spent enough time with you for you to feel as though you made a connection. This could be the Program Coordinator or anyone else you interviewed with. With regards to the Program Coordinator, if they helped you out a lot during the interview process, remember to send them their own Thank You Letter. If you didn’t get a chance to really get to know them, you can still mention them in your Thank You Letter to the Program Director for the work you know they’ve done for the program and all of the interview candidates. 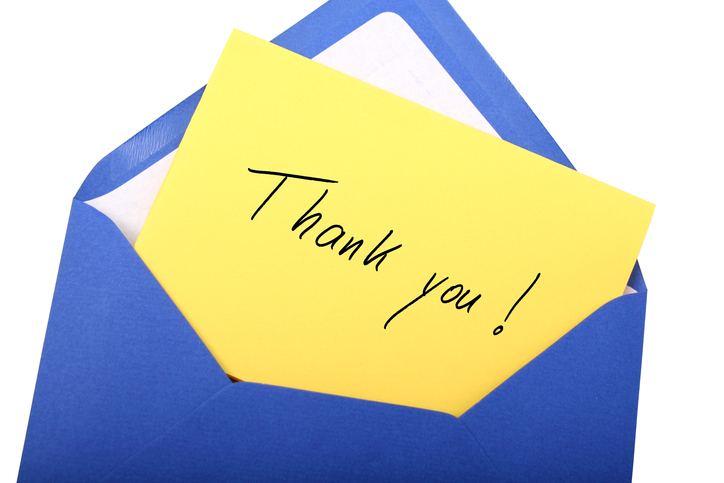 In general, you want to have the Thank You Letter written within 48 hours of the interview. Send the letter so it arrives no later than a week after the interview. The two main methods of sending a Thank You Letter are email and postal mail. If the program has made any indication they will be making their decisions shortly, consider email. Emails get to the programs faster but run the risk of getting ignored amongst the many emails programs receive or sorted into the Spam/Junk folder and lost. If you have more time to work with, send a letter or card in the mail. If you have legible handwriting you may handwrite the letter, but your handwriting is questionable or hard to read, type out the letter and hand sign it. You may send a letter on regular paper, paper with a header or a card. If you choose to send a card, make sure it is conservative. Minimal design, little use of color and no sparkles. If there is an appropriate moment after the interview, you may ask the Program Coordinator for the best way to send Thank You Letters. 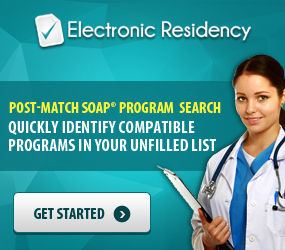 Some programs have a preference, others do not, but it doesn’t hurt to ask. Of course, the most important part is the content of the letter. The general format of a Thank You Letter remains the same. The letter should be short, but sweet. Generally, keep it around 2 to 3 paragraphs. Any longer and the program might not read all of it. It should open with your thanks, specific aspects of the day you liked, and a reaffirmation that you are hoping to see them again. A note to remember: It’s ok to look at examples for inspiration but your words need to be entirely your own. Do not use templates or anyone else’s words to write your Thank You Letter. Do not outright say, “I will be ranking you #1 in my list” in the Thank You Letter. At most, you can simply show interest you will be ranking them. Remember, you can talk more about ranking in your Letter of Intent in January. A Thank You Letter is the best way to follow up an interview experience. 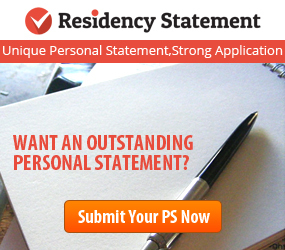 This is where you can express to the program you are genuinely excited to become a part of their residency team. You don’t have to overdo it, just keep it honest, enthusiastic and grateful and you will get the right message across. 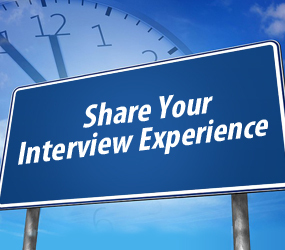 If you have obtained any interviews in the past, or as you attend interviews this season, share your unique interview experience with the residency community. All of your anonymous contributions will also help grow the InterviewLink (I-Link) feature.